Better Call Saul Season 5: Release Date, Cast, Plot, Renewed or Cancelled? Better Call Saul is an American television crime drama series created by Vince Gilligan and Peter Gould. It is a spin-off prequel of Gilligan’s prior series Breaking Bad. If you are a true “Breaking Bad” fan then ‘déjà vu’ are the words for you. Well, Albuquerque, Saul, Mike, Tuco, Gustavo all are coming this year to freshen your memory and bring you back to that lost era of Breaking bad. It has received widespread critical acclaim and will air its fourth season this year. 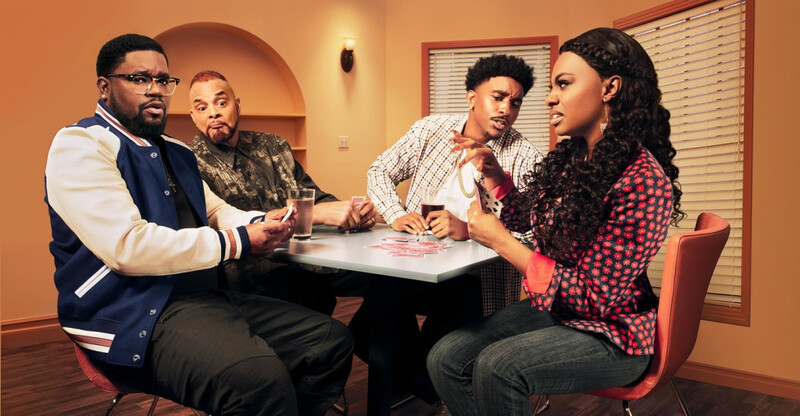 Adapted in the similar tone to its parent show, this show has a comic touch that naturally presents itself out of a situation, while articulating a serious issue. It is one of the best shows right now, and will present a different picture of the legal world to you. Better Call Saul Season 5 Cast: Who’s in it? Bob Odenkirk will obviously reprise his role of Jimmy McGill in Better Call Saul Season 5, and should be rejoined by the show’s core cast: Jonathan Banks as Mike Ehrmantraut, Rhea Seehorn as Kim Wexler, Giancarlo Esposito as Gustavo Fring, and likely many more. As the timeline of Better Call Saul inches closer to that of Breaking Bad, we can expect a cameo appearance from iconic characters Jesse Pinkman (Aaron Paul) and the man himself, Walter White (Bryan Cranston). We will update this page as new additions to the cast are confirmed. Better Call Saul Season 5 Plot: What is it about? This spin-off is focused on the much beloved character of Saul Goodman. Taking us back to 2002, it starts from the beginning and tells the story of how a small-time lawyer, Jimmy McGill, turned into the Saul Goodman we know. Jimmy was previously in-and-out of hot water thanks to scams and criminal deeds that caused shame to his brother, Chuck. The first three seasons have centered on the tension between Jimmy and Chuck, with each brother has attempted to push each other out of their law practices. This back-and-forth culminated with Chuck committing suicide after Jimmy publicly disgraced him in an attempt to save his partner, Kim Wexler’s career. Wexler has been another source of tension for Jimmy. The future sleazeball lawyer clearly has feelings for Kim, but his questionable ethics too often come between them. Still, she went out on a limb and opened a law firm with Jimmy, which has been continuously been put in jeopardy due to her partner’s shady dealings. Alongside the legal drama, there’s also been the rise of Gus Fring, aided by Jimmy’s associate Mike Ehrmentraut, directly tying the show into Walter White’s story. The plot of season 4 explores Jimmy’s transformation into Saul Goodman as he moves deeper into the criminal world, eventually jeopardizing his reputation as a lawyer and his relationship with Kim. It also throws light on Gus and Mike’s equation. 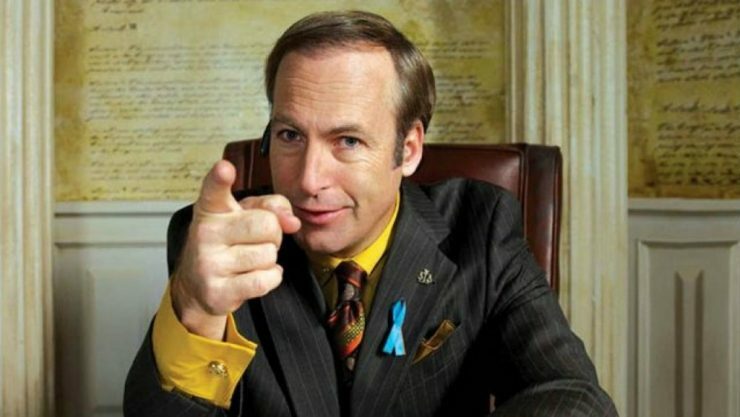 Season 5 is expected to mark the beginning of the timelines of Better Call Saul and Breaking Bad overlapping. Vince Gilligan remarked at Comic Con that the upcoming instalment of the series would be “the best season yet.” It would be interesting to see if Bryan Cranston will finally make an appearance on the show as Walter White. That’s all we know for now. We will keep you updated as more details are brought to light. Better Call Saul Season 5 Release Date: When will it premiere? The first season, which premiered on AMC on February 8, 2015, consists of 10 episodes. The show’s 10-episode second season premiered on February 15, 2016. 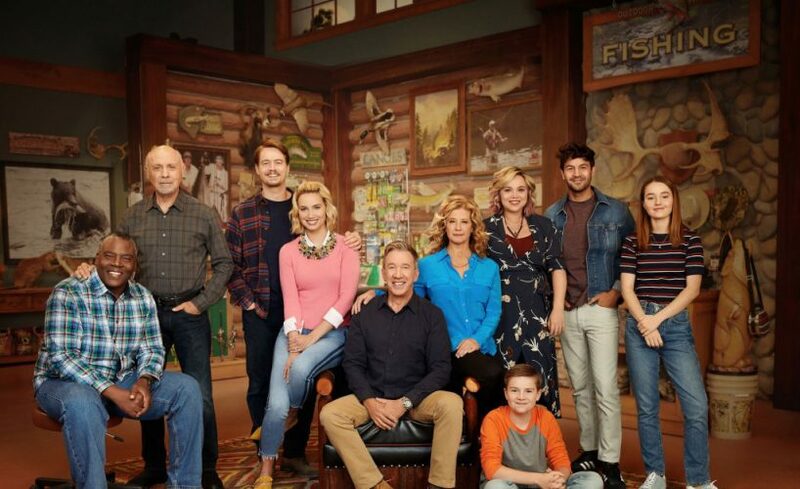 The series was renewed for a 10-episode third season, which premiered April 10, 2017. On June 27, 2017, the series was renewed by AMC for a 10-episode fourth season which premiered on Aug 6, 2018. Now, we have official confirmation that the show has been renewed for a fifth season. 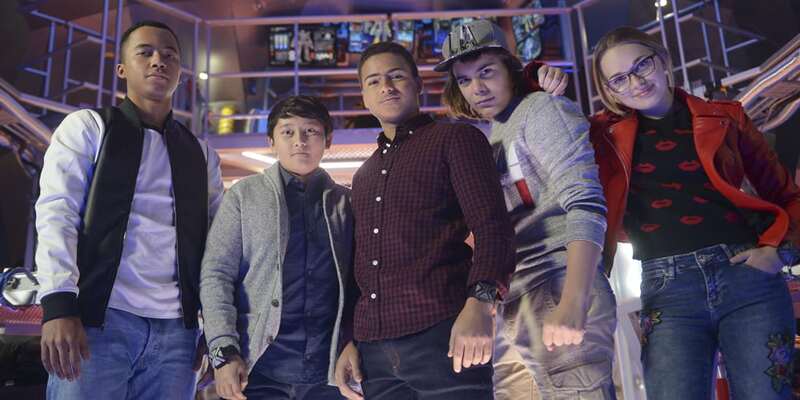 The news had come in on July 29, 2018, a little over a week before the fourth season came out. The early announcement will ensure that the production will begin sooner, so fans can expect it to premiere in the summer of 2019.